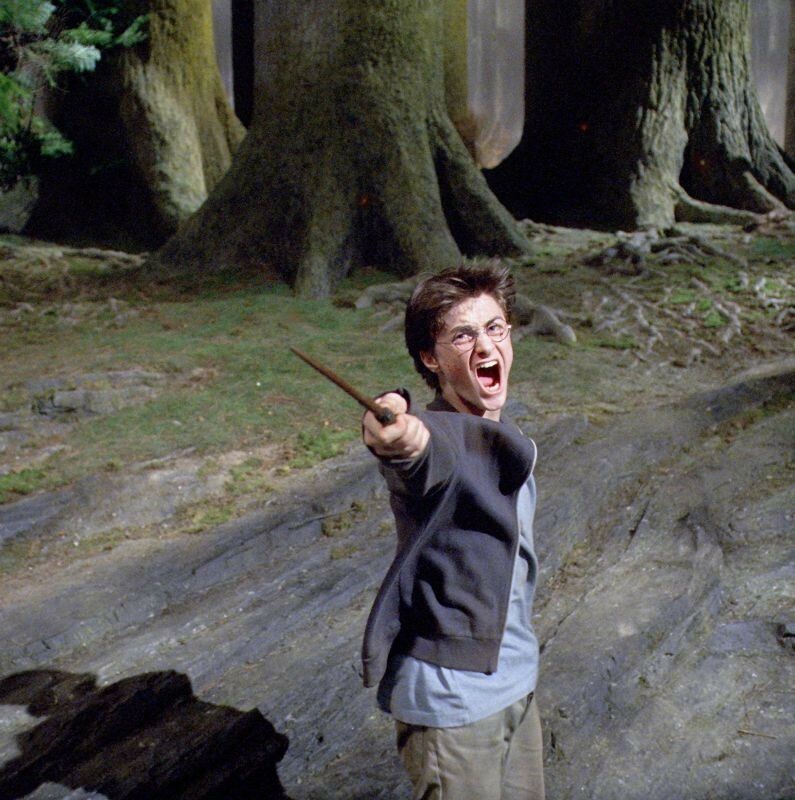 The Book Crowd: EXPECTO PATRONUM! Think of your happiest memory you can. Now... are you a dragon or a dragonfly, a ferret or a falcon? J.K. Rowling's latest addition to Pottermore (the digital heart of the wizarding world) allows members to complete a quiz (written by Rowling herself) which reveals your Patronus! Rowling's Patronus is a Heron and the Library got a Owl which we thought was very fitting. Have you read Harry Potter and the Cursed Child yet? Place a hold and stay in the wizarding world just a little longer.